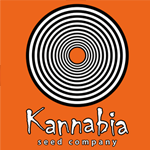 Kannabia Seeds - Gypsy Kush. Free US delivery. Faraona brings all the flavor and strength of Southern Spain to your palate. That is because Faraona has been developed from original seeds selected from varieties developed and donated by Andalusian growers. Most of them have been grown according to ecological farming. The 'mixture' is a secret, because they are varieties coming from 'family' crosses, and not from commercial varieties. Faraona is a very stable variety, and if you grow a few seeds at the same time, you will see that they look like clones among them. 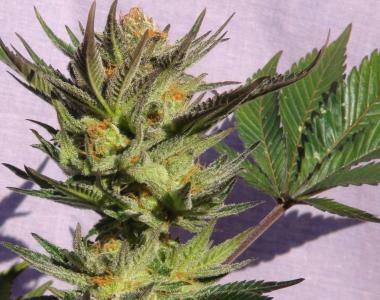 This plant is a big producer of compact flowers and abundant harvests. It is necessary to control the vegetative growth from the beginning, due to its speed and tendency to increase. You must know that Faraona is a strong and tough plant that is easy to grow. It endures all sorts of plagues and cultivation systems.